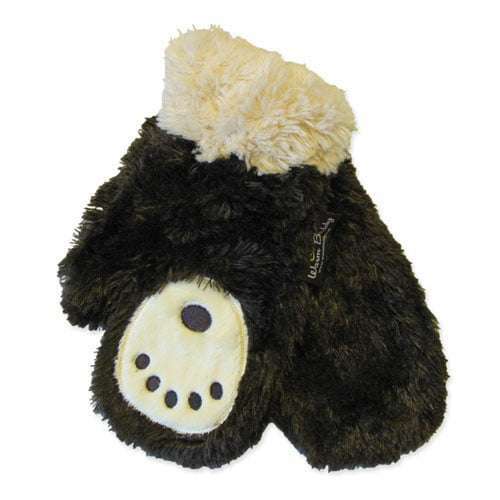 These adorable Warm Buddy bear paw mittens have a bear paw print on the palm. 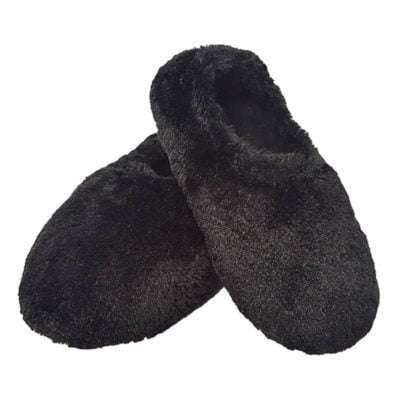 The faux fur is so soft and cozy you just have to try a pair! A portion of the proceeds from the sale of the bear paw mittens go to support bear rehabilitation efforts. Thank you so much for your promptness and efficiency! It will make a fantastic Christmas present! Great product – quality is top notch. The service received from What a Jewel is outstanding! My order was processed quickly. I received it within a week and actually received a delivery notification via email which was handy because I was traveling on business. Care was taken with the packaging even though I did not order gift wrapping – each pair of mittens was carefully folded into tissue paper and the box was lined with the same. I will purchase again from What a Jewel. The service level is unprecedented. I received these mittens in 2 days! Awesome service, but even better I can’t wait to give them to my daughter for Christmas !! They are absolutely beautiful ! Great mitts but somewhat big. Great Service – this was a replacement pair as I had lost one and they were an exact match. The quick service was outstanding so I didn’t have to confess to my spouse. Also I was unsure on the sizing and 2 e-mails solved the problem fast. These mittens are the best. They are soft both inside and out and are very warm. Well made and look adorable.